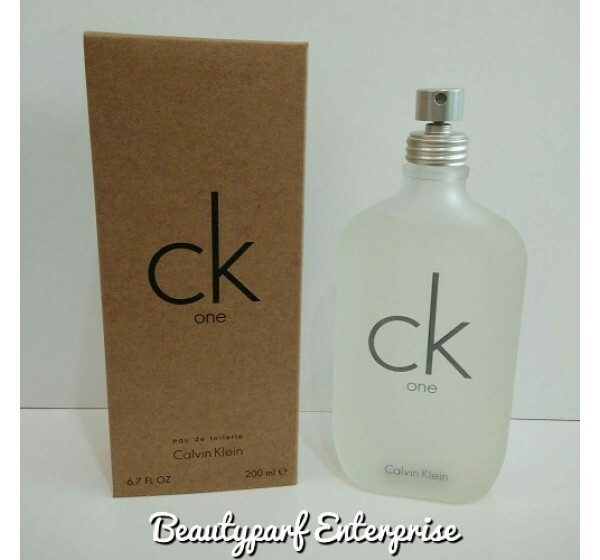 Launched in 1994, the top notes of this fragrance are pineapple, green notes, mandarin orange, papaya, bergamot, cardamom and lemon, these flow into the centre notes of nutmeg, violet, orris root, jasmine, lily of the valley and rose. 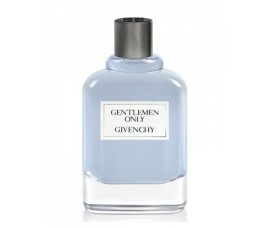 The base notes consist of sandalwood, amber, musk, cedar and oak moss. 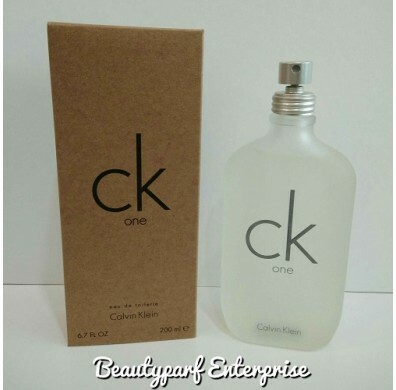 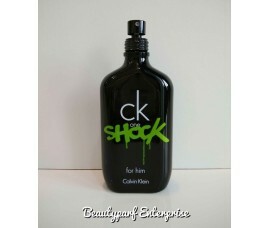 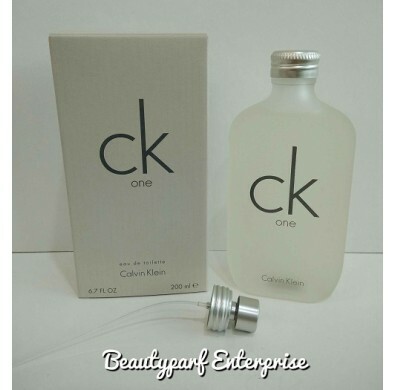 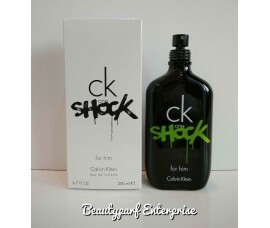 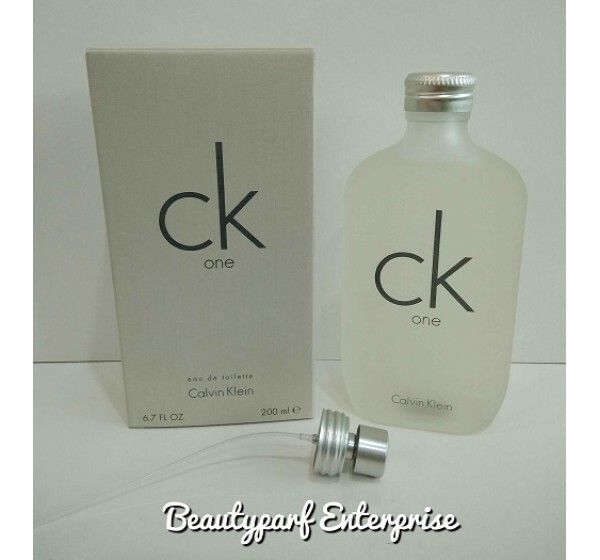 Ck One is a naturally clean, pure and fragrance with a thrilling point of view. 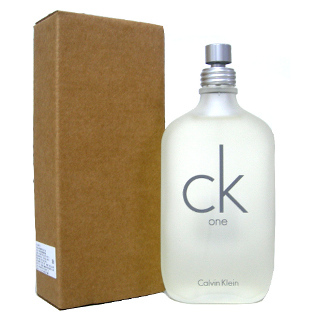 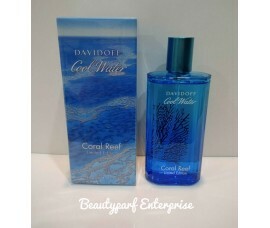 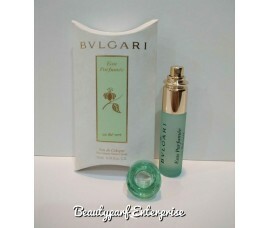 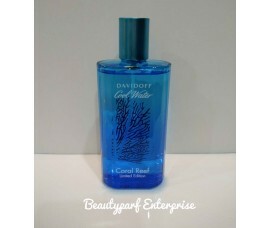 This light, warm and relaxed scent is meant to be used lavishly. 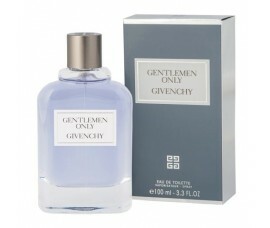 It is simple, understated and accessible; a stimulating combination of brightness and sensuality. Ck One imitates the three basic elements of the brand: Individuality – the liberty everyone is looking for; Unity – speaks to a varied group who share this attitude; Sexuality – a subtle, truthful version of sexiness. 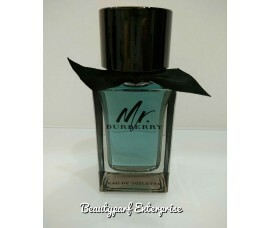 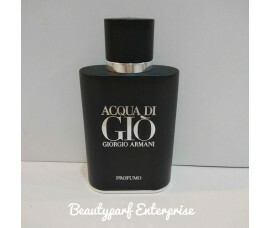 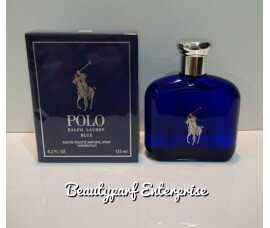 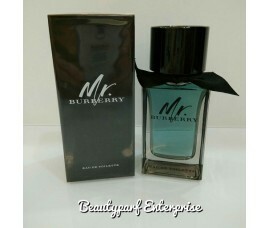 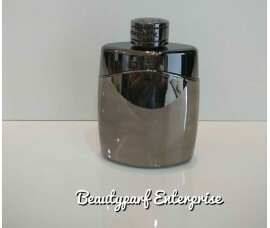 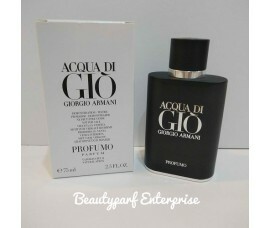 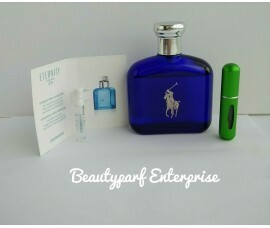 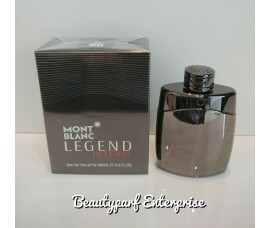 EAU DE TOILETTE SPRAY Available in 100ml, 200ml sizes.